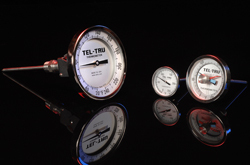 3", 4", and 5" Back Connect Large Industrial Bimetal Thermometers: A rugged 90° back angle, rear threaded connection design. 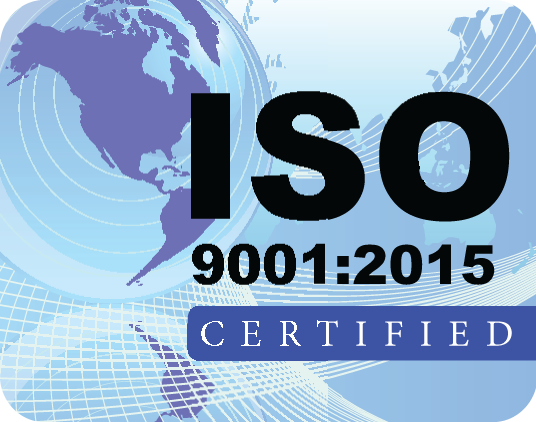 Commonly used in industrial, pulp and paper, food and beverage processing, HVAC, and OEM applications. Features a rugged 90° back angle, rear threaded connection design. Commonly used in industrial, pulp and paper, food and beverage processing, HVAC, and OEM applications. Stem Lengths: 2-1/2", 4", 6", 9", 12", 15", 18" and 24" (available up to 120", consult factory). Accuracy: ±1% full span per ASME B40.3 Grade A. 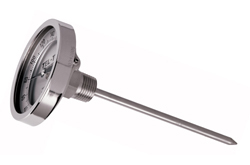 When using maximum or minimum temperature indicator, accurate to within 1-1/2% full span.